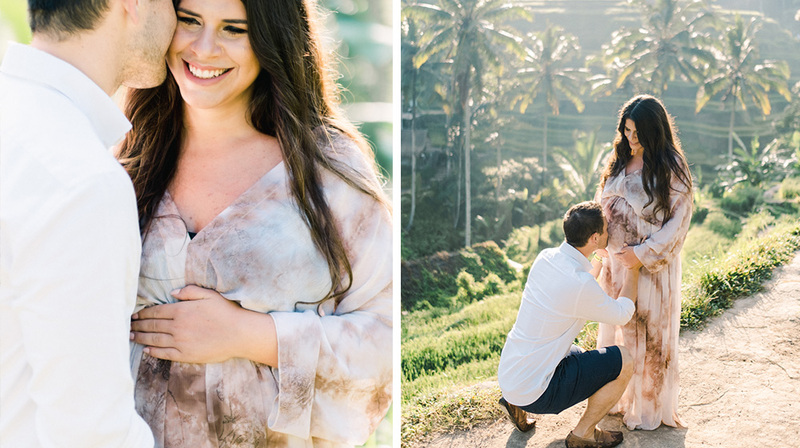 At the end of the year 2016, Tilia and Pedro, Brazilian couples who living in Jakarta contacted me and asked if I can do a maternity session for them. 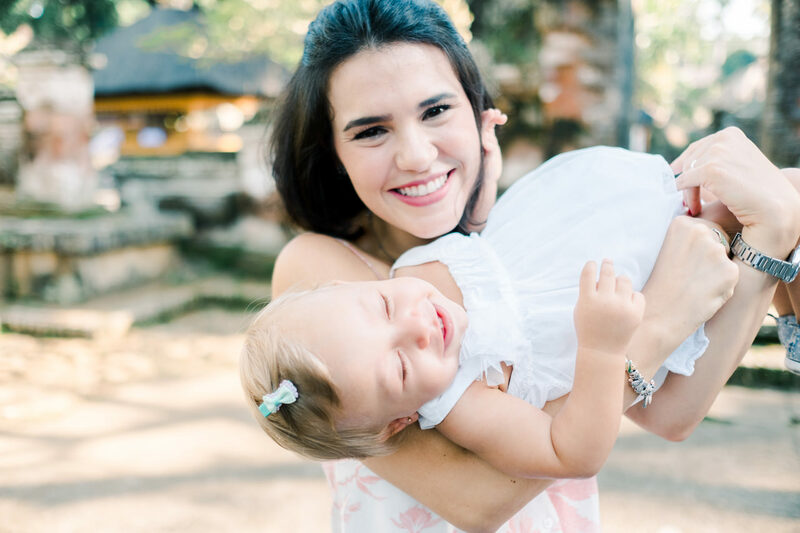 And of course I was so excited and here’s the result. 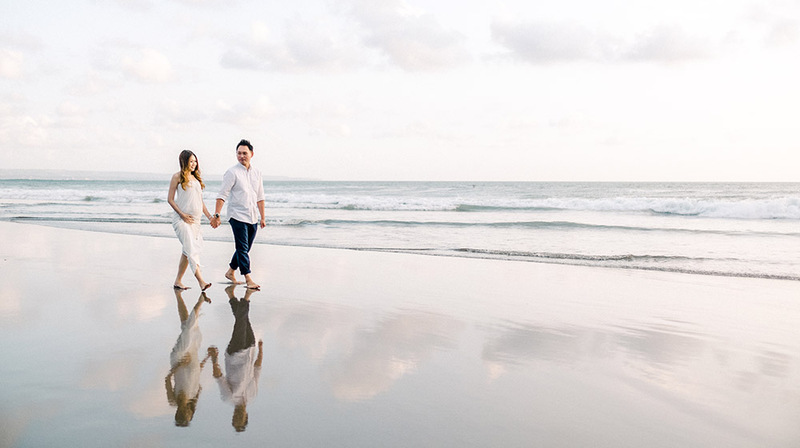 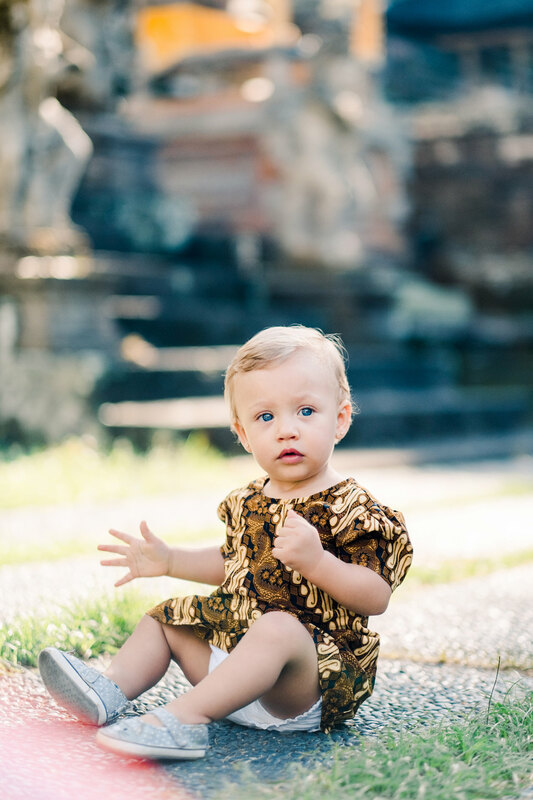 Not long after the session they contacted me again when they visited Bali and asked me to do their Bali holiday family photo session along with the new member. 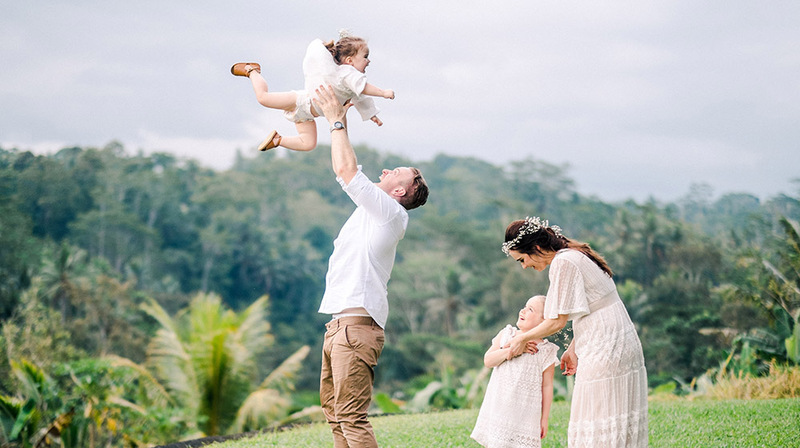 I was more than happy to shot them again. 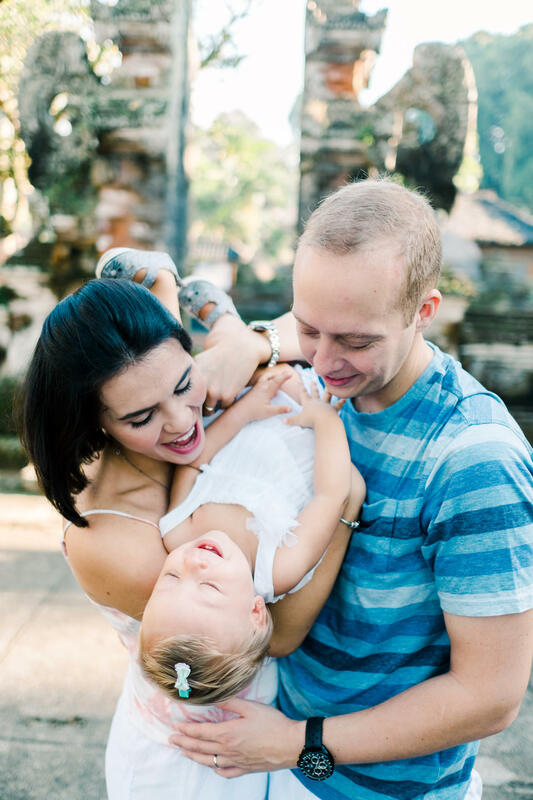 Witnessing the family journey of my returning clients is what makes my heart soar. 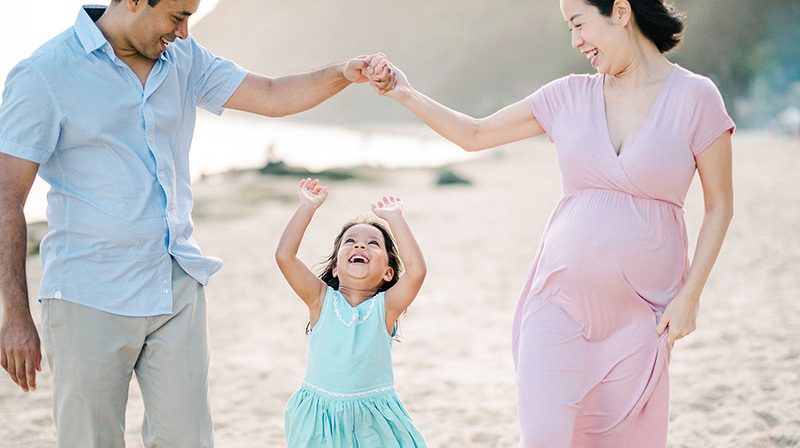 There’s nothing quite as special has photographing a maternity session, a newborn session and work with a family to capture their story throughout the years. 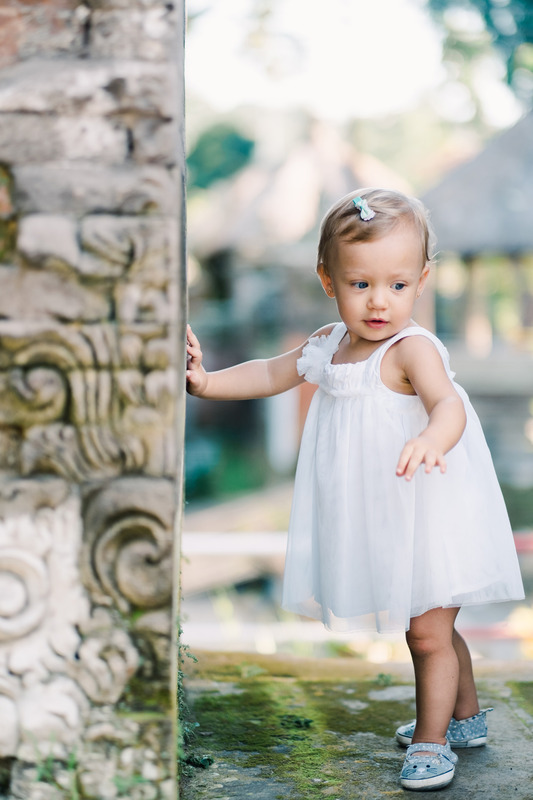 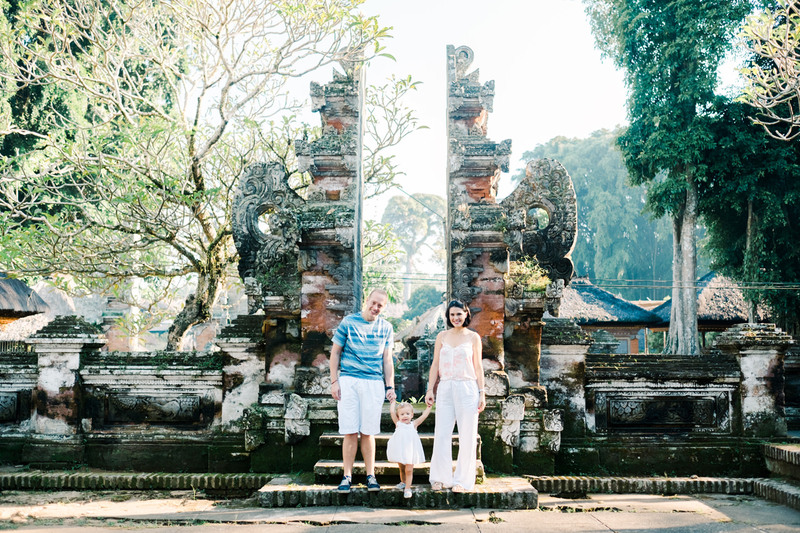 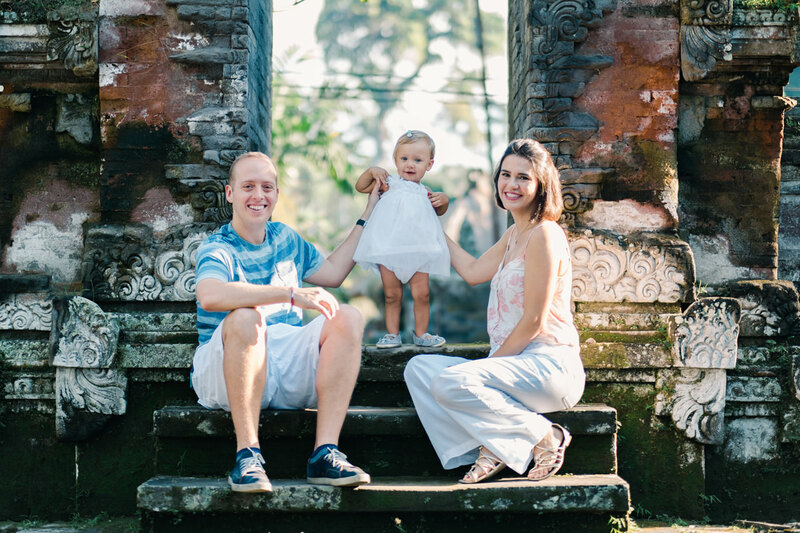 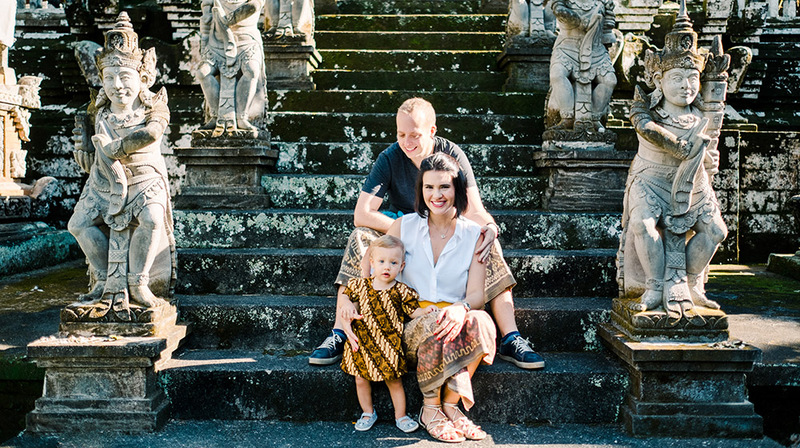 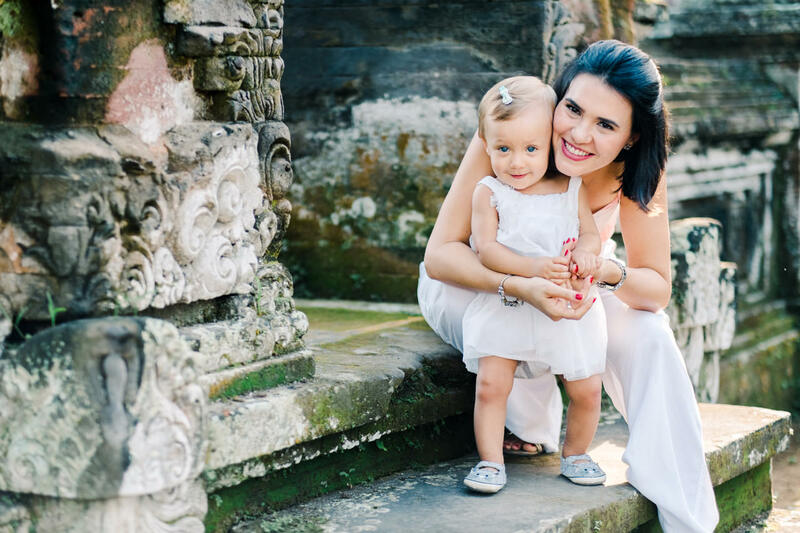 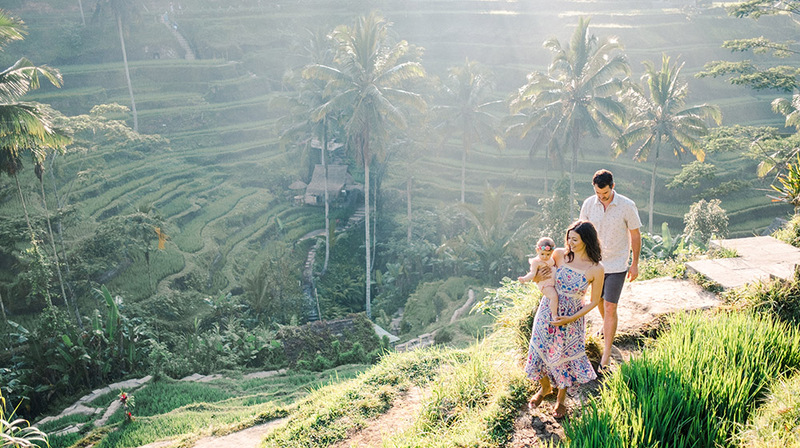 As they wanted to do the session at the location that show the Bali feel, we did the Bali holiday family photo session at Pura Samuhan Tiga Temples in Ubud.